Product prices and availability are accurate as of 2019-04-19 11:13:38 UTC and are subject to change. Any price and availability information displayed on http://www.amazon.com/ at the time of purchase will apply to the purchase of this product. 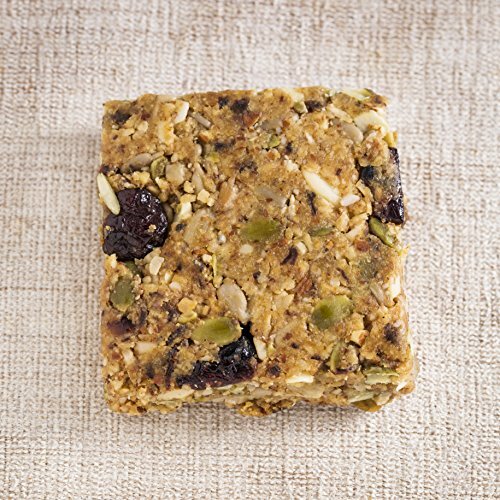 Our PaleoBar is gluten-free, grain-free and combines the delicious taste of some of your favorite PaleoKrunch ingredients. Almonds, coconut, seeds, sea salt and a touch of honey, lovingly blended together with REAL egg whites and our famous beef jerky. 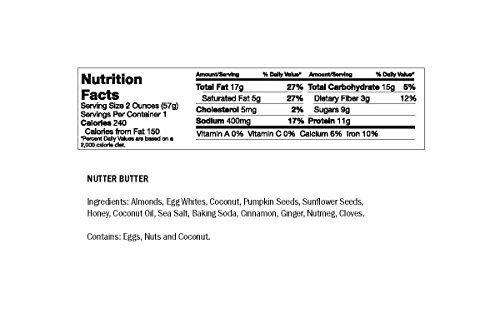 Ingredients: Almonds, Egg Whites, Beef Jerky (Beef, Sea Salt, Apple Juice Concentrate, Paprika, Pineapple Juice Concentrate, Beet Powder, Black Pepper, Garlic Powder), Dried Cranberries, Shredded Coconut, Pumpkin Seeds, Sunflower Seeds, Honey, Coconut Oil, Dried Pineapple, Macadamia Nuts, Sea Salt, Vanilla Extract, Baking Soda, Cinnamon, Ginger, Nutmeg, Cloves. Paleo, High Protein, Low-Carb, Gluten-Free, Grain-Free, No Refined Sugar, No Junk Added, Non-GMO, No preservatives 11 grams of protein, 2oz single serving bar; 1 year shelf-life. 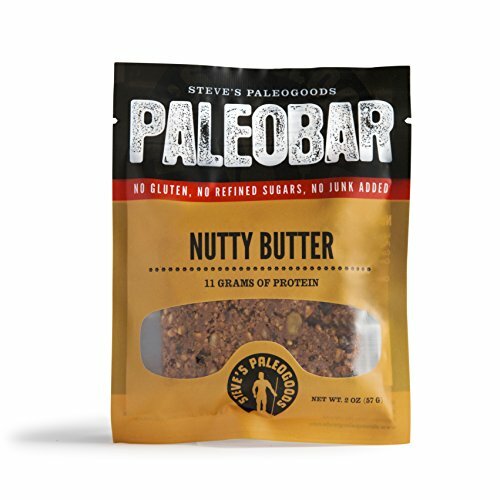 Steve's PaleoGoods is a small family owned and operated business since 2008. Our products are made by hand in small batches, using the best ingredients, as close to nature as possible. 15% of proceeds fund our non-profit Steve's Club that brings fitness, nutrition, and mentorship to at-risk youth across the country.